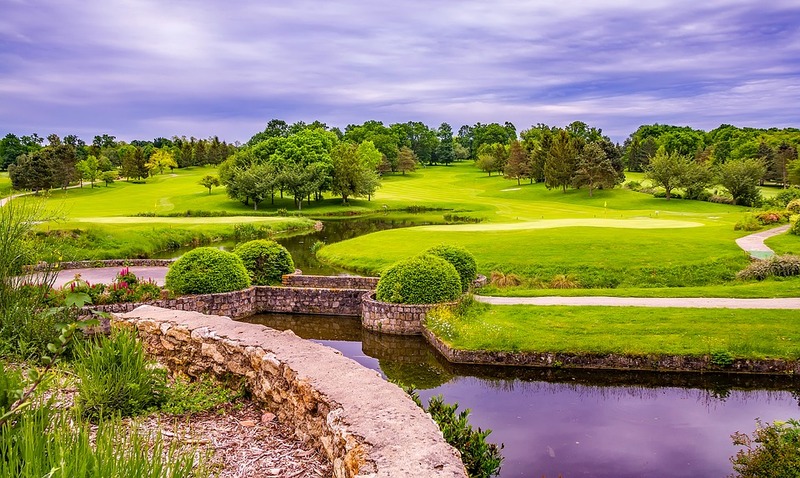 The 2018 Open de France golf tournament on the European Tour is taking place this week from June 28 to July 1, 2018, at the Le Golf National located in Paris, France. Here is a list of the prize money up for grabs for the European Tour players to win this week at the 2018 Open de France. The Open de France dates all the way back to 1906, and it has been a European Tour event since the European Tour was founded in 1972. Notable winners include Americans Walter Hagen and Byron Nelson, as well as many golf major winners including Seve Ballesteros (4 time winner), Nick Faldo (3 time winner), Bernhard Langer, Retief Goosen (twice), Colin Montgomerie, Martin Kaymer and Graeme McDowell (2 time winner). The total prize money up for grabs at the 2018 Open de France is $7 million making this one of the highest prize money events on European Tour in 2018. All prize money below for the 2018 Open de France golf tournament is in American dollars. The winner of the 2017 Open de France will earn $1.17 million. The winner of this European Tour event last year was Tommy Fleetwood from England.